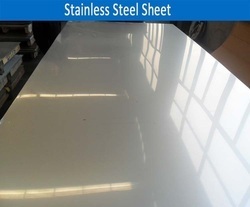 Pioneers in the industry, we offer 202 stainless steel plate from India. Our main products are 202 Stainless Steel Plate , stainless steel sheet, stainless steel circle, stainless steel etched Material includes grades 202,202 L,304,304 G ,316 , 316L etc. we can provide surface treatment such as super mirror finish. Looking for 202 Stainless Steel Plate ?